Tax season comes but once a year. Before clients start lining up at your door, be prepared with all the tools and supplies you need for the rush. While technology has done wonders in helping tax preparers in many ways, print is still a big part of being an accountant. 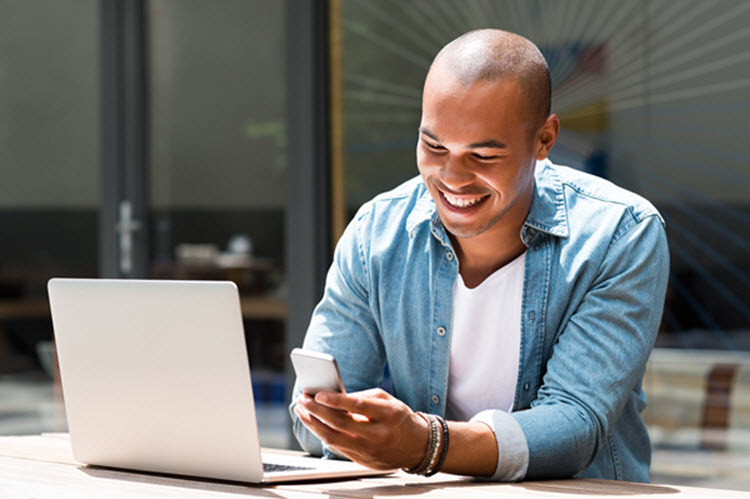 Even if you’re submitting client’s taxes digitally, many want a hard copy to take home with them rather than an email or PDF that can easily lost or deleted. And some accountants will submit tax returns in hard copy paper form intentionally, as it can arguably lower your client’s likelihood of being audited. No matter the situation, print is a big part of the daily operations of many accountants. And yes, print is a major expense that you take on personally during tax season. Luckily, there are some surefire ways you can alleviate some of it’s financial pinch. As a bonus, many of these money-saving business tactics are also environmentally friendly! Where to get started though? #1: Shop around for coupons. Buy the supplies you need now! Toy stores and electronics dealers aren’t the only ones who offer up great deals during the end of year buying push. Sales and special deals available during the holiday season offer you a great opportunity to get immediate savings on paper, ink, and other supplies you need when tax season arrives. Be sure to keep an eye on special deals and coupons year round to save even more money. Buying frequently used supplies in bulk saves you money on shipping, and you generally get a better price on the product. Minimize the amount of ink and paper you use by printing in “draft” mode for everything that doesn’t end up in your client’s hand. Printing in draft mode uses a minimal amount of ink for lower quality prints. Most businesses use draft mode for documents that are in still progress or less important. Switching to draft mode saves you both time and money, and can be done easily by changing your settings. How you get to draft mode differs depending on the operating system, program, and printer, but you are only a quick Google search away from helping your bottom line. 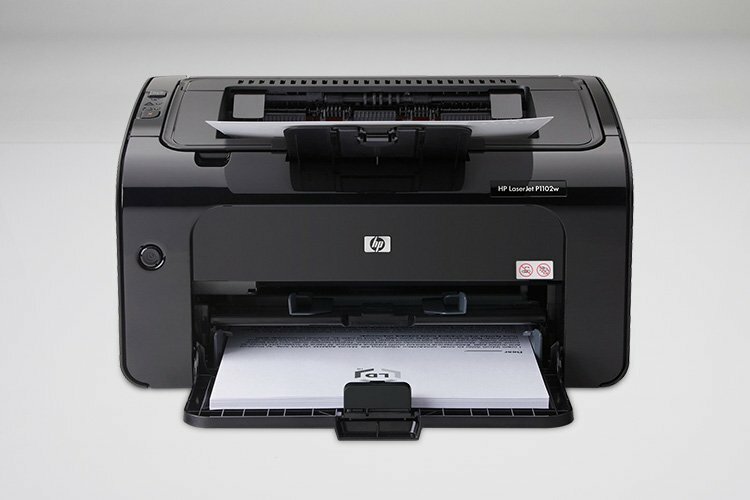 According to a significant study conducted by PCWorld.com, “in most cases, prints made with off-brand ink were as good or nearly as good as their brand-name counterparts.” Buying brand new, brand name cartridges is pretty unnecessary for printing text. 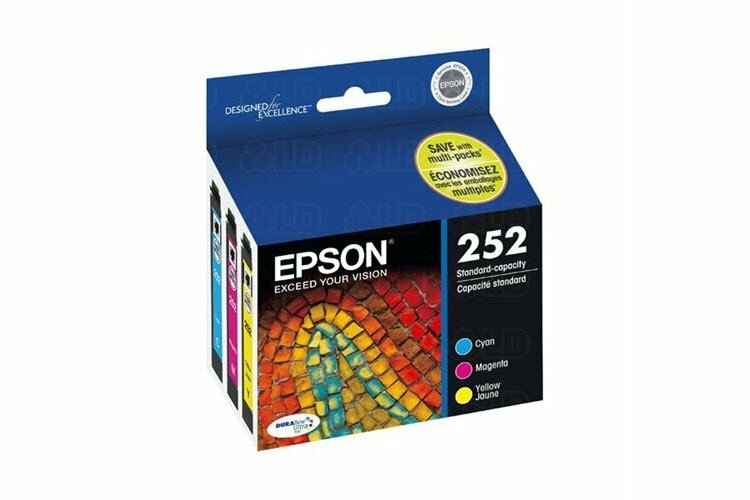 While OEM cartridges are better for getting photo quality results, printing out tax forms doesn’t require anything you can’t get from recycled products. Remanufactured cartridges are built to the same manufacturer quality standards at a fraction of the price. 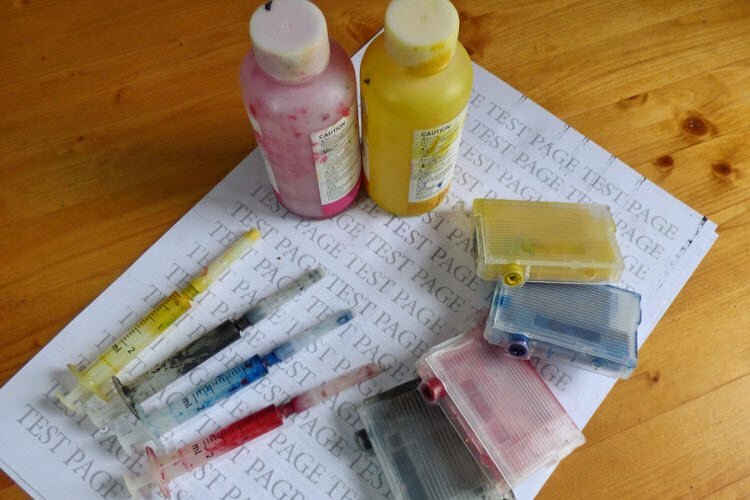 Each remanufactured cartridge from 4inkjets.com is built with more than 60 percent post-consumer components, and can save you upwards of half the brand name ticket price. If you print a high volume of documents be sure to do so by using a monochrome printer. Laser printers and their toner cartridge counterparts get you the best bang for your buck when printing black text. Your standard inkjet printer might produce a festive holiday card but the costly ink can quickly drain your wallet. Remanufactured toner cartridges are often available in high yield extra-large sizes for high capacity printing, as well as bundles for budget friendly ink buying. #4: Team up and buy in bulk. Consider teaming up with other small businesses to buy supplies in bulk. Buying products you need for day to day business in larger amounts can net you special discounts. Don’t let larger competitors take advantage of their size when it comes to supply buying . 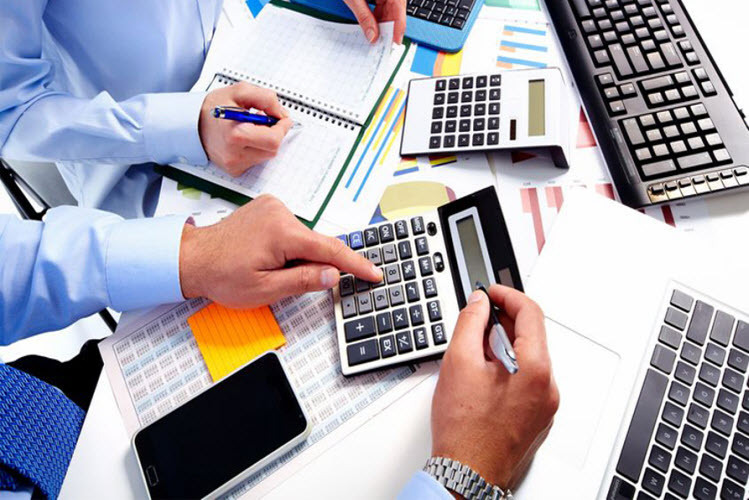 . . reach out to trusted freelancers, entrepreneurs, and other accountants in your network and see if they are interested in saving some money on commonly used office supplies. #5: Always be sure to recycle, too. As hectic as this time of the year is for accountants, don’t forget to recycle! Recycling is always a good practice, but sometimes it can take a back seat to the task at hand during busy periods. For immediate savings, your spent ink and toner cartridges can often be sold back to recyclers, adding a little extra cash to your bottom line at the end of the busy season. Doing the earth a favor also helps keep supplies you need cheap in the long run though. Recycling helps manufacturers keep the cost of goods down by giving them an easy source raw materials to work with—pulp that doesn’t need to be cut and shipped from the forest before it arrives at your printer for example. Having everything you need before the busy season minimizes headache and maximizes your potential earnings. If you need to get supplies in a pinch, you will often end up paying more in expedited shipping charges or buying the same product at an overpriced big box store. Make a calculated effort year round to seek out the best deals by keeping abreast of coupons, special bulk discounts and economical alternatives!